An iceberg weighing about 8 million tons, with some 280 meters in height and 200 meters in width frightened the coastal village of Innaarsuit, in Greenland. Over 100 inhabitants had to be quickly removed from their houses. Giant icebergs can calve and create enormous waves hurting or killing people living close to where they are drifting. The area around Greenland is famous for its icebergs. Earlier this year, researchers from the New York University identified a 6 km iceberg breaking from a larger glacier in the region. 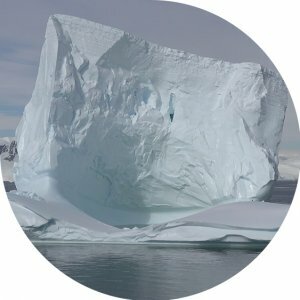 For many specialists, climate change is to blame for the floating away of ever growing icebergs close to the North Pole.